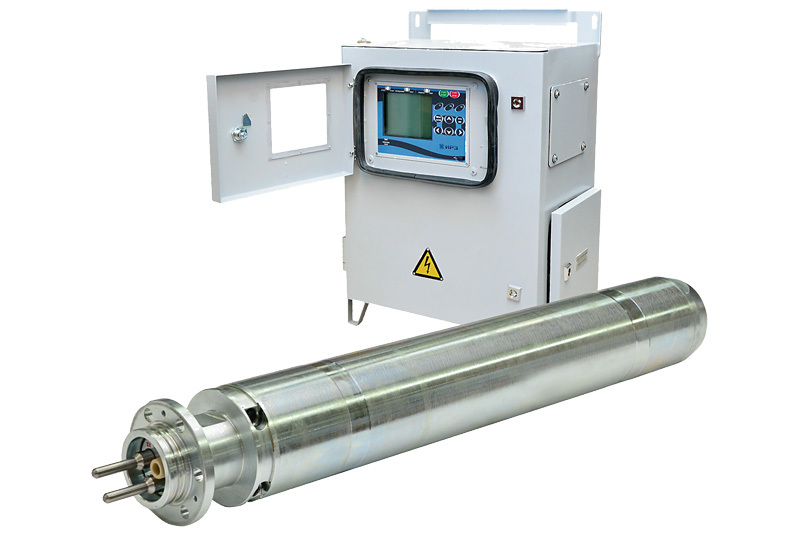 IRZ TMS monitoring system with thru shaft is designed for wells with one motor and two pumps. 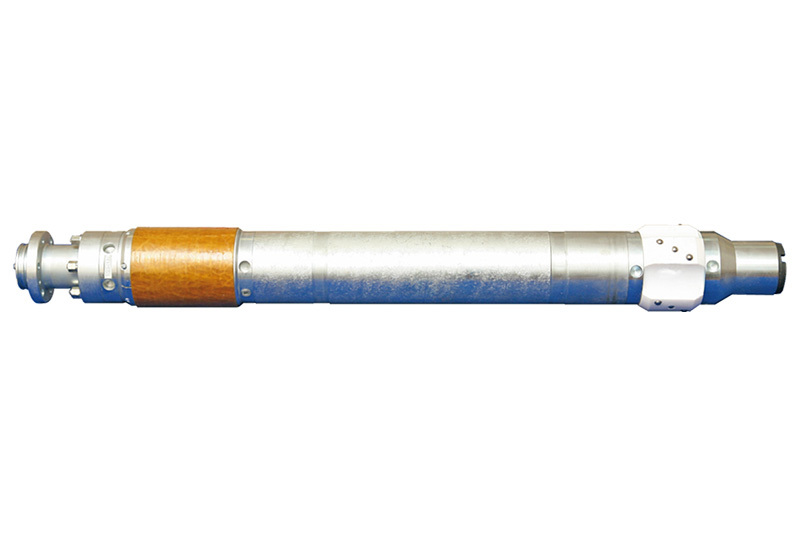 IRZ TMS downhole sensor system is used as a part of electric submersible pumps (ESP). 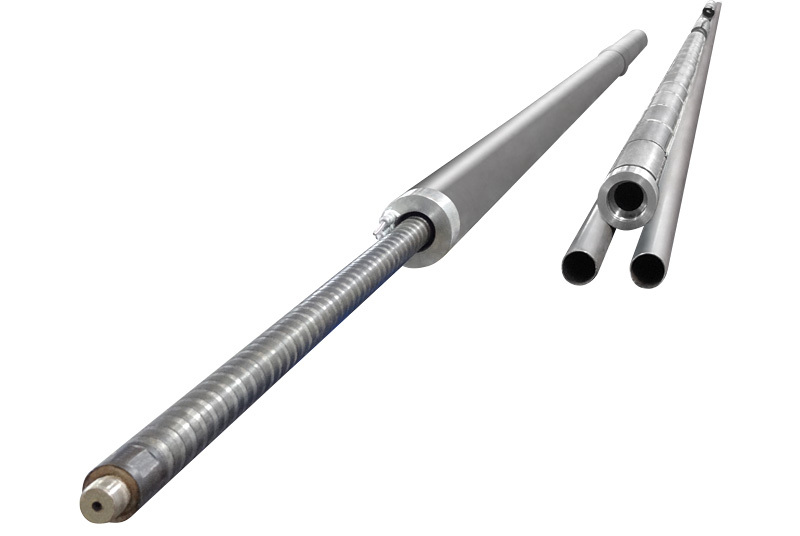 The permanent downhole gauges of IRZ are designed to monitor realtime parameters of a rod-pump/ PCP system or a gas lift/ flowing well: tubing & annulus pressure, annulus temperature, and tubing X, Y, Z-axis vibrations. 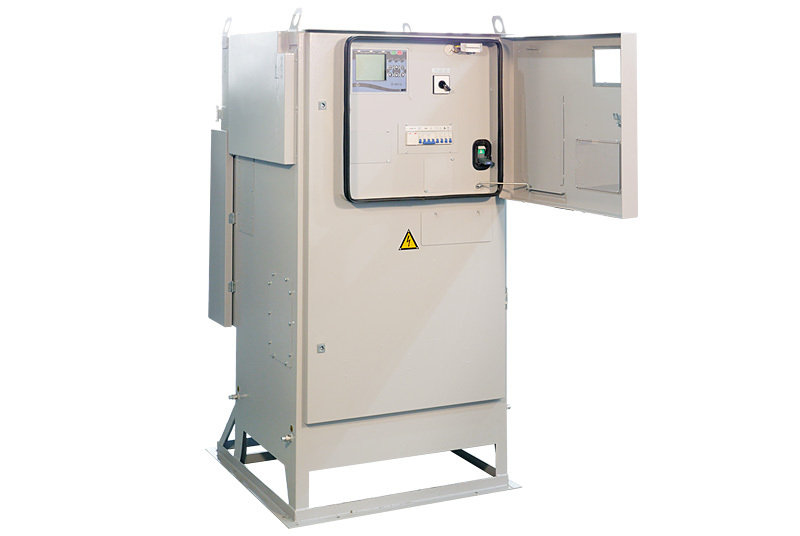 IRZ TMS system with thru shaft is designed for dual completion wells with one motor and two pumps. IRZ TMS-ORD2 integrated system with thru shaft is designed for dual completion wells with one motor and two pumps. IRZ TMS-ORD4 integrated system has been designed together with OOO “NPF Paker” and is intended for dual completion wells equipped with one ESP.